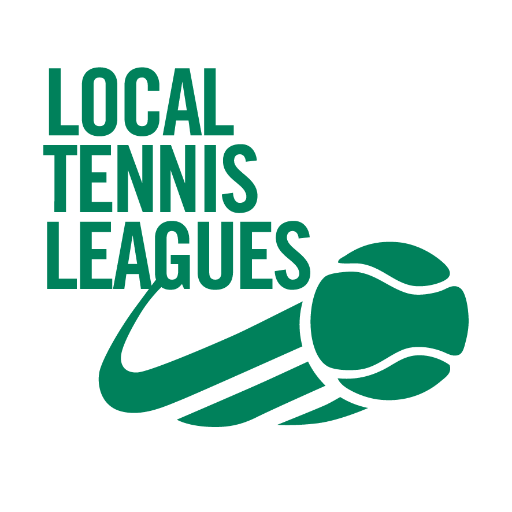 The leagues are a great occasion to play competitive doubles against other clubs in the region. The club organises the teams and practice sessions in the Spring before the start of the season and throughout. If you are interested in joining the team, please keep an eye on your inbox or get in touch with our captains. 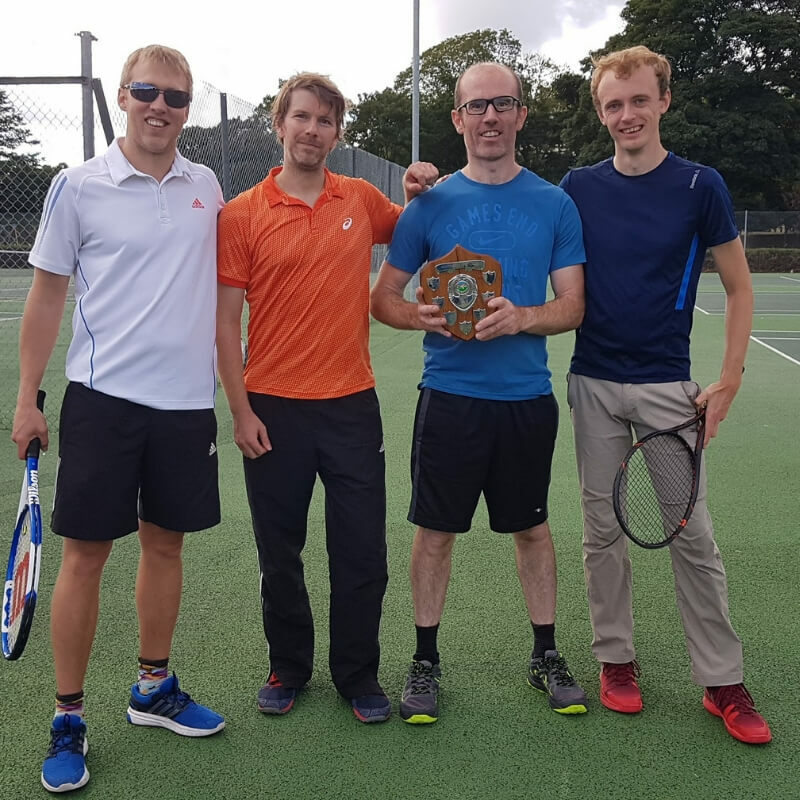 The club organises 3 annual tournaments. Every member is welcome to join. 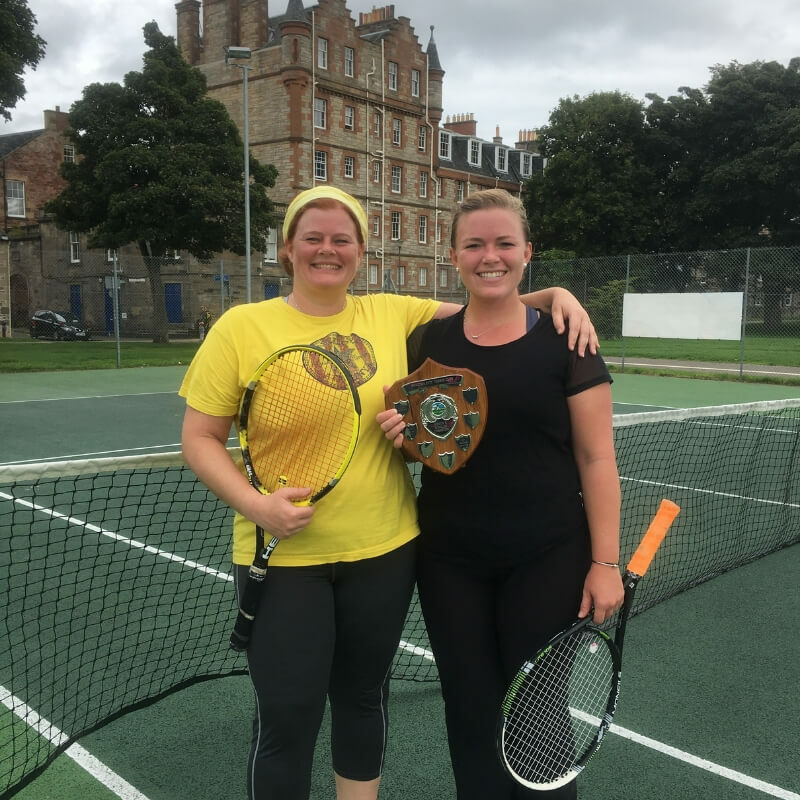 The singles and doubles tournaments usually happen on the first and second Saturdays of September, while the mixed doubles tournament is held later (late October in 2018). All members will be contacted by email prior to the tournaments to participate. 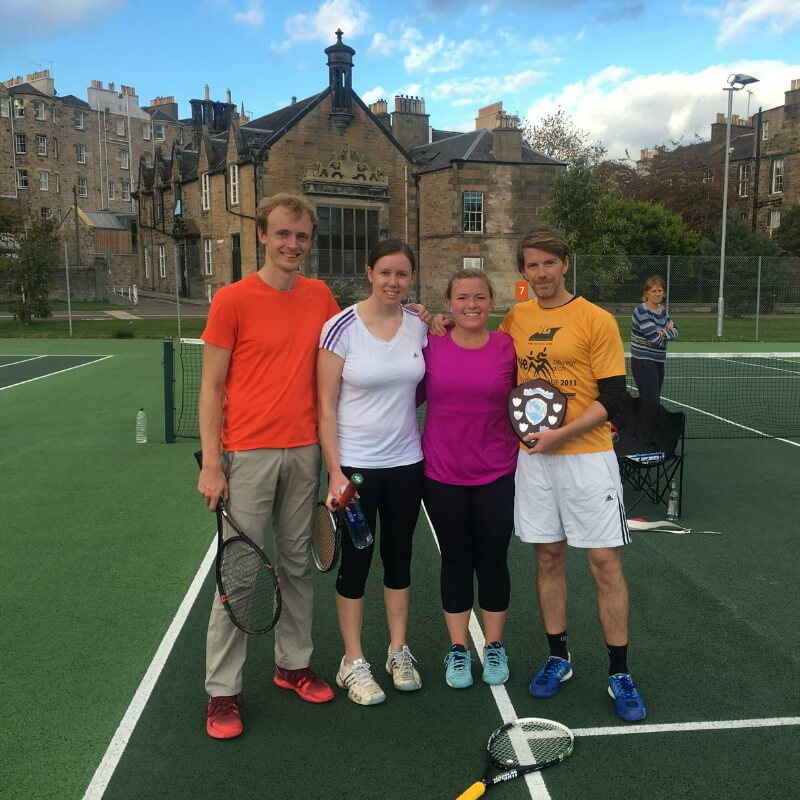 The club runs singles and mixed doubles ladders throughout the year. Entry is free to to members. Our ladders are also open to a certain number of non-members. Members will be invited to join the ladders by email. The Meadows Tennis League offers competitive tennis throughout the year at the Meadows Courts. 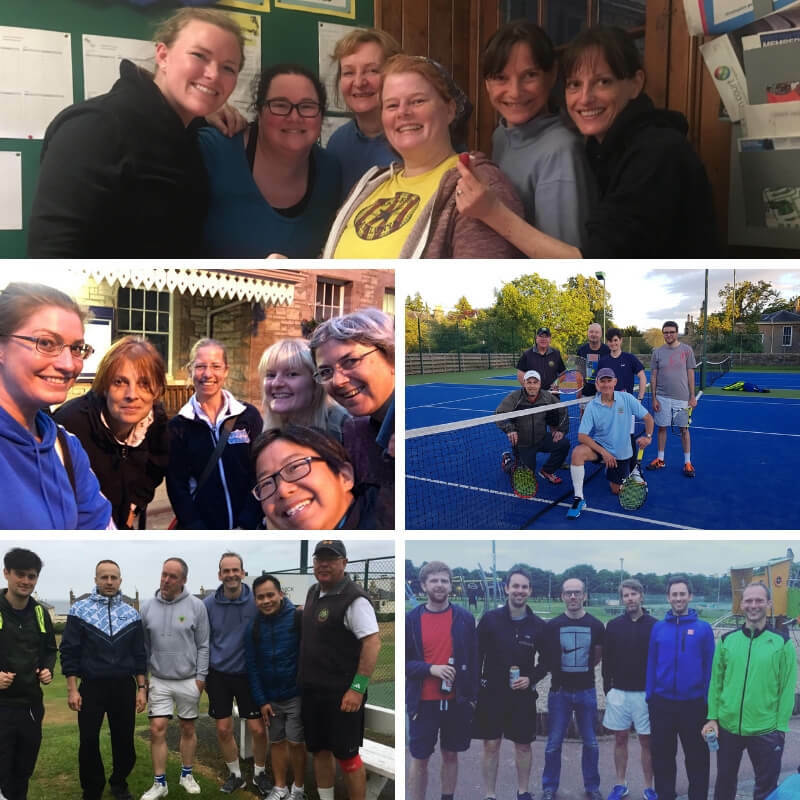 It’s run by Local Tennis Leagues, not the club, and quite a few of our members play in it. Club members receive a £3 discount on entry fees.